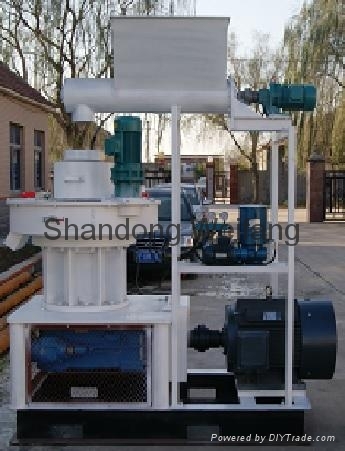 Production line for wood straw Pellets, use one MKL450-90 ring die Pellet Machine, connected with coolant machine, Dust collector, dryers, Wood chipper, and Hammer mills . 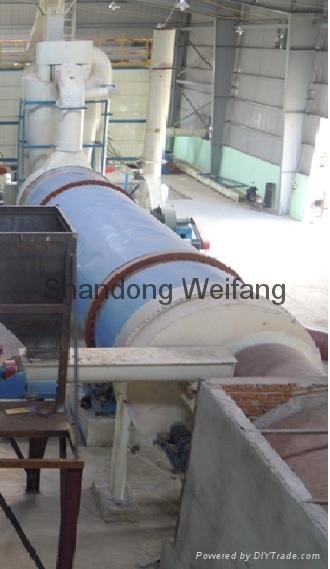 Which can produce wood pellets with capacity of 0.9 ~ 1.1 tons per hour. Use the waste of wood straw. NO. 552, ZHONG VILLAGE, XINGANG COMMUNITY OFFICE OF PENGLAI CITY, SHANDONG ,CHINA.